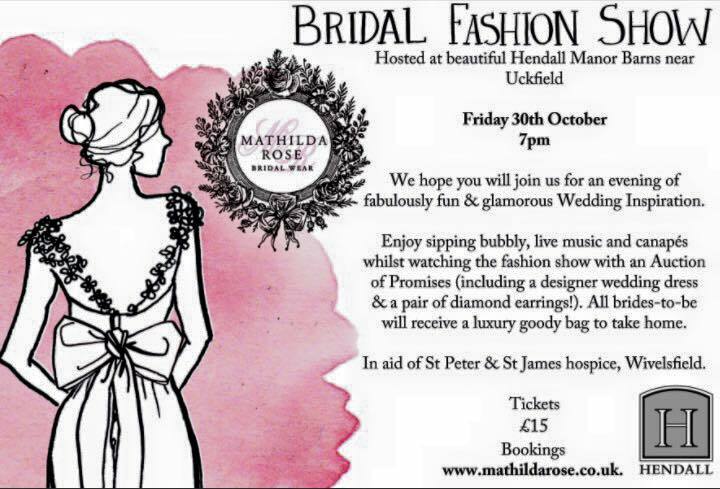 Cloughs Deli are happy announce that we will be supporting Mathilda Rose in their upcoming Bridal Fashion Show. Why not join us by showing your support by attending this event in aid of St Peter and St James hospice. Cloughs Deli will also be donating one of our delicious cheese boards towards the Bridal Fashion Show.